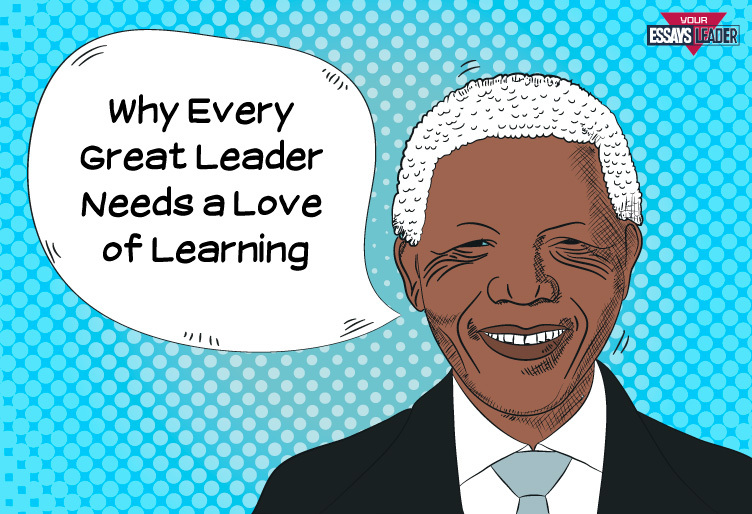 Does Every Leader Need The Love For Learning? 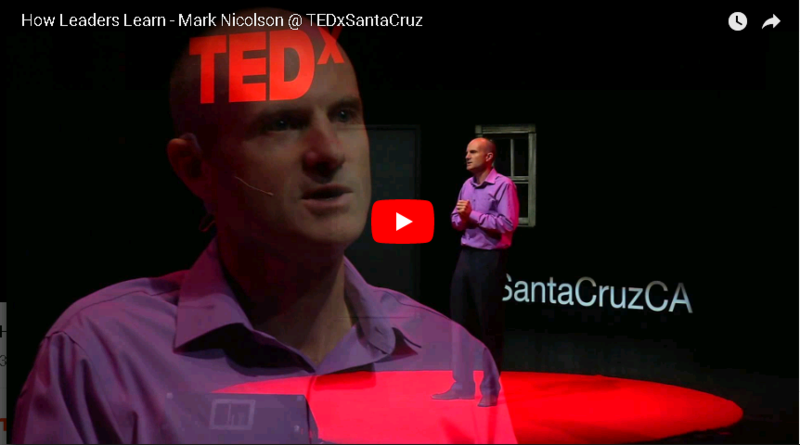 Home > Blog > Does Every Leader Need The Love For Learning? It’s always hard to write things on leadership as you always keep thinking what would happen if people hate what you write? Could my article discourage them? Or can they misinterpret my ideas and use them to manipulate others? I know this will happen. But there will also be a great number of people who will be asking the question, trying to change something in their lives. This is what keeps me going. This is a touchy subject for me as we may spend hours arguing about what leader should look like but will never find the solution as it depends on the team, field, purpose, type of work involved, and so much more. Learning for leadership very often involves things like public speaking, project management, and critical thinking. But I would be lying if I didn’t mention two qualities which I believe play the most crucial role and are important for almost any sphere or field: empathy and love for learning. leader (n) – a person who willingly makes the choice of leading the team or group of people. They are not bosses, babysitters, or friends who will be there for you 24/7. So you may have guessed we will be addressing the question of love for learning as a part of leadership character. It also important to remember that developing leadership character takes years of practice, devotion, and patience and it’s not something you can train during a weekend. What is the Love of Learning? opportunities vs. challenges. Are you capable of looking at troubles as challenges and converting challenges into opportunities? regular reflection. How often do you actually take time to evaluate where you are and feel good about yourself? So in other words, love for learning is a desire to turn problems into opportunities and learn from every single situation in your life. Easier said than done. Many people would do that if it was easy. How are Leader Learnings Different from Most People? I know I may be blamed for speculation here, but I have to warn you. I’m talking about perfect circumstances and effective leadership skills, so this is a perfect cases scenario we are talking about. Most people think they have to learn from experts and leaders of industry only. While there is nothing bad about it, I have to say that great leaders can learn from everyone and everything taking ideas, beliefs, and insights from people in their lives. Most people learn only things they’ve majored in or things in their fields. There is nothing bad about professional growth, but successful leader understands that studying across different fields brings the perspective and helps find a creative approach towards the most complex and complicated problems. Most people learn when they are forced to, meaning when they have to get the degree or want to earn promotion. A smart leader understands the need for life-long learning and can acquire skills before they actually need them. A key to effective leadership is the ability to is to inspire others to learn. Can that be developed or it is a natural feature? I sincerely believe that almost every trait humans have can be taught or trained, so the question remains: how to inspire the love for learning in people? Encourage personal interest: the better we relate to the certain subject, the easier it will be to find any sort of interest in it. Ask questions and let people ask questions by creating a safe environment and making sure people can open up. Inspire the growth of the mindset. People who are satisfied with what they are can be good people, but they will never actually achieve anything great. Develop your own love for growth. Inspiring others by showing your personal example is amazing, so pay attention and take care of your own love for learning. So you really can teach other people this quality, under one simple condition: you have to have it! Good leaders learn. It is that simple and unbeatable at the same time. Leadership is a life-long commitment to learning and the best thing you could do is love what you have to do. What is much harder is learning to inspire others and share the love you have in order to ignite the spark in them. Among all aspects of leadership, love for learning can be the most contagious one yet it can be the most tricky to share with others.